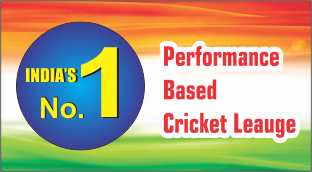 Any CBSE affiliated, government, central government school may participate in this tournament. Every team can have a maximum of 15 players, and must have a minimum of 11 players. 10 Batsman have to bat and 5 bowlers have to bowl pattern tournament but can not less than 11 players. 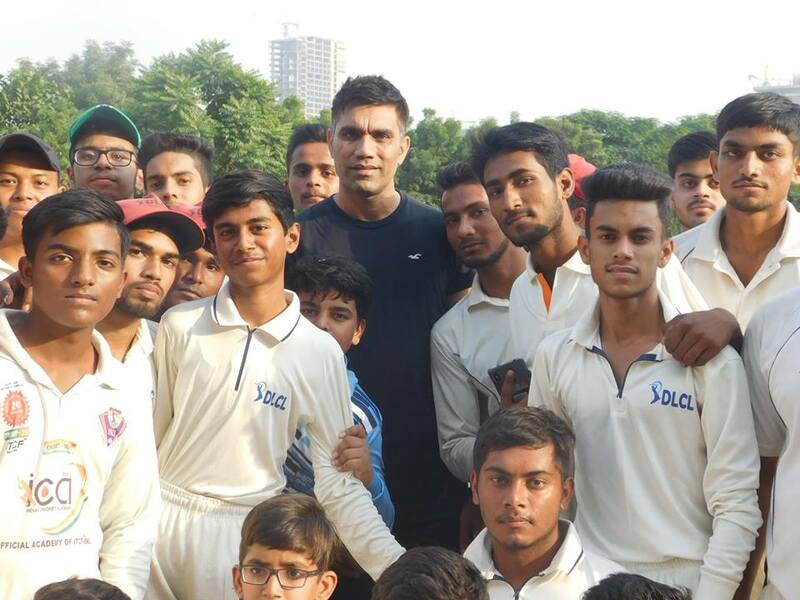 During the tournament all participants are expected to behave professionally and should avoid abusive language/gestures/ question umpires decisions. The participants must also remember to treat other players with respect as well as have fun. There is a severe penalty for anyone who curses an opponent. That person will be removed from the whole tournament . No EXCUSES. If three players from a single team are removed, the entire team is banned. The team and Captain must make sure this does not happen. Cursing is constituted as abusive, hateful, or malignant language or behaviour. The Team Captain and school are responsible for informing all of the teammates about when the team will be playing and on what dates. Our responsibility is to tell the Captain and School when his team will be playing. As of now, a total of eight (8) teams can play. 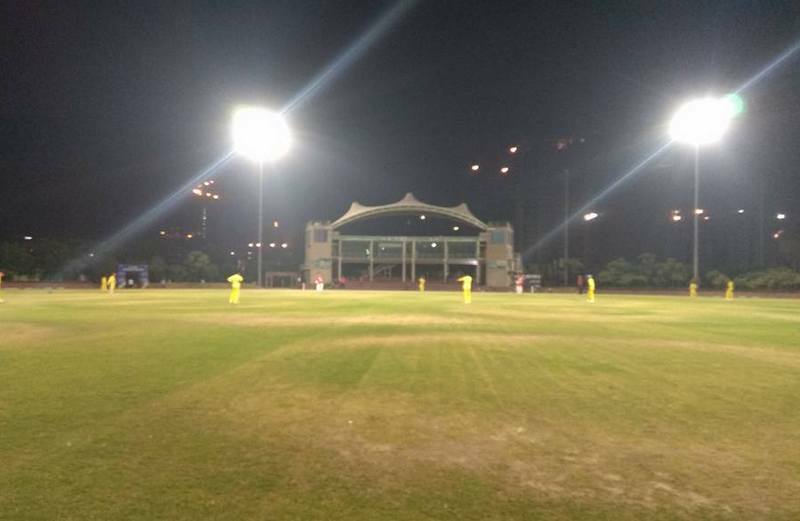 Each match shall consist of one game of 20-overs (tentative) for both sides. There will be two brackets of games going on, the Winner's Bracket and the Loser's Bracket. All teams will start playing in the Winner's Bracket. 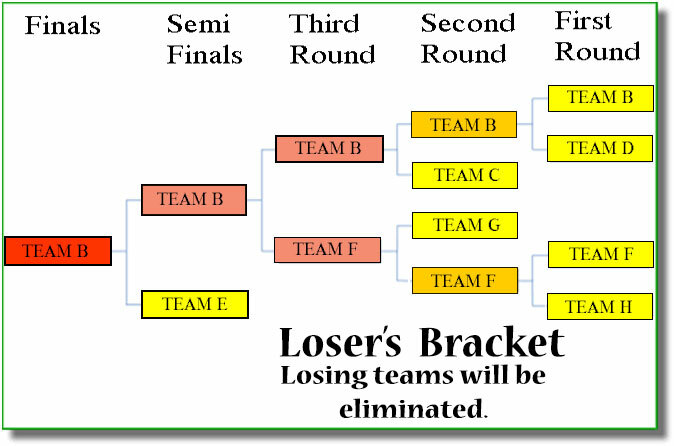 As each team loses, they will be sent off to the Loser's Bracket. 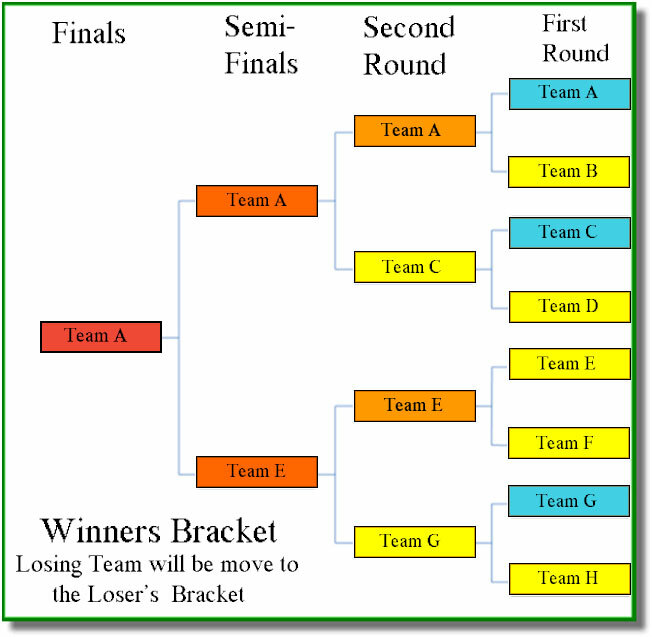 The round the team played before losing will be taken in consideration in placement in the Loser's Bracket. Teams will be paired up against each other in random order in the first round. Each team will compete against another team in a match. 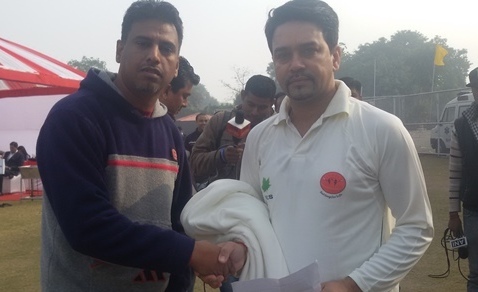 The winning team of the match will go on to the second round. The losing team will be sent off to the Loser's Bracket. The same procedure will happen again in the second round and the third round, each time the teams competing to go on to the next round. The third round will have only two teams in a face-off for the Finals. The teams who will have lost in the first, second, and third round will have a chance to get back in and compete for the Finals. From the first round of the Winner's Bracket, there will be four defeated teams. The teams will be paired up and shall compete for the second round. Two teams will win and will verse two incoming second-round defeated teams. Among them, two teams will win and will face each other for the next round, which is the semi-Finals. 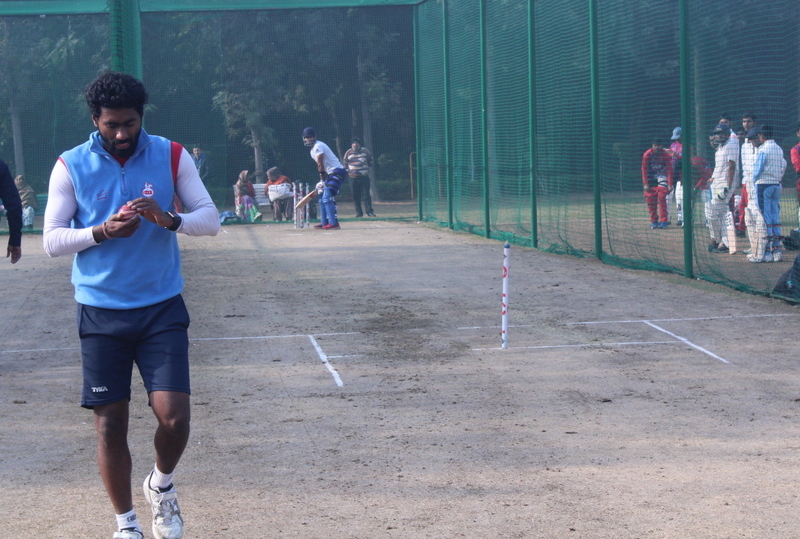 The winning team will face the incoming semi-Finals defeated team for their final chance to go off to the Finals. Whichever team shall have won the semi-Finals shall compete against each other. One team will come from the Winner's Bracket. The other team shall come from the Loser's Bracket. They will play two matches. The team from the Loser's Bracket must win both matches. The team from the Winner's Bracket only have to win one match. Because this is double-loss elimination, the team on the Loser's Bracket have already lost once. A second loss means that they are eliminated. Therefore, they cannot afford to lose even one match in Finals. On the other hand, team from the Winner's Bracket have not lost once. They can still afford to lose one game, but not both, as that too will mean elimination. 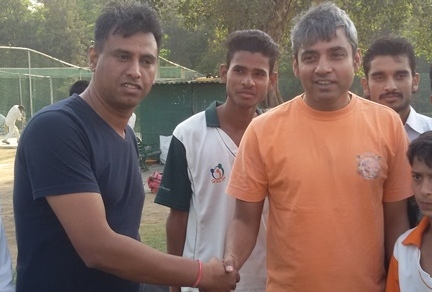 One team or one school shall pay as nominal contribution e.i 2500/- per team/per school. It must be paid in account of Human Research & Development Organisation, New Delhi. 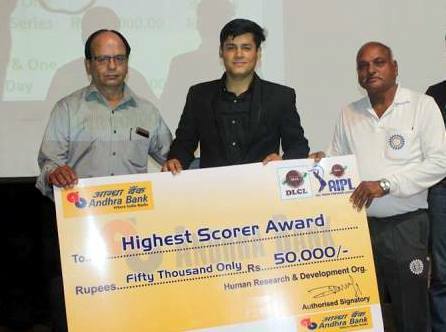 The tournament is being organized by DLCL to give a guaranteed fair play and unbiased platform to the players to develop self confidence in the schooling players.